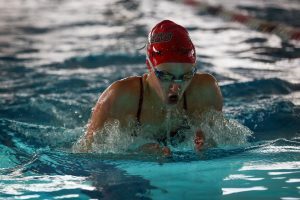 Fischer Caplin, a sophomore at Park City High School, was accepted to a USA Swimming fellowship to make the sport more inclusive. Fischer Caplin is having a good swim season. 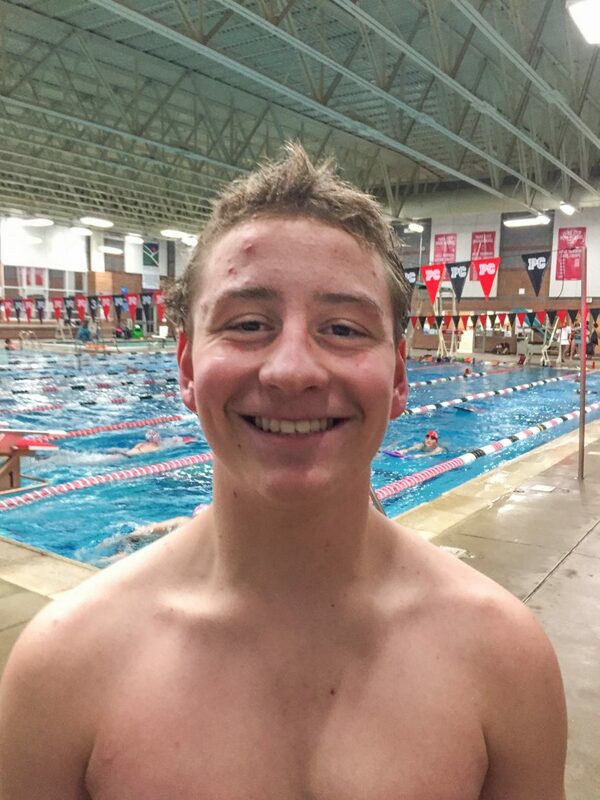 He has been shaving seconds off of his times in the 100-yard butterfly and the 100 breaststroke, and his times in the 200 medley relay and the 200 freestyle relay, and still hadn’t plateaued as of the Jan. 9 home meet, after which he said he felt “well placed” to compete for a state title this season. Though he won’t know what events he has qualified for at the state championship until the end of the month, he already has a busy schedule. 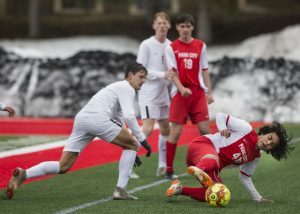 He’s 15, a standout sophomore on the 14-person Park City High School boys swim team, and was recently selected to participate in the student-led USA Swimming Diversity and Inclusion Fellowship. 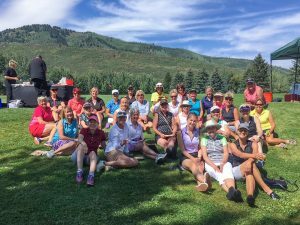 The fellowship will run over the course of 2019, during which Caplin will meet with seven other peers selected to the program, then return to Utah to implement a program to increase diversity in the sport. “My goal is to create a program throughout the Utah community that’s based on increasing the diversity in swimming, and opening it up to people who may not have thought about it as a sport before,” he said. The first of three meetings with the fellows in Colorado Springs, Colorado, is on the same day as the Region 11 swim finals on Jan. 26, so he won’t be at the region meet. “Me and the other fellows will be introduced and will have a couple of leadership classes, then we will start thinking about our project, figure out how we will do it,” he said. Caplin and the other fellows will return to their home states to start implementing their projects, before reconvening in June to talk about their progress, then will meet for a final meeting in the fall to talk about their results. 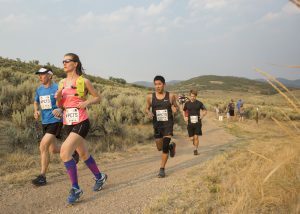 Caplin has a strong connection to the local swimming community, having swam competitively since he was seven. 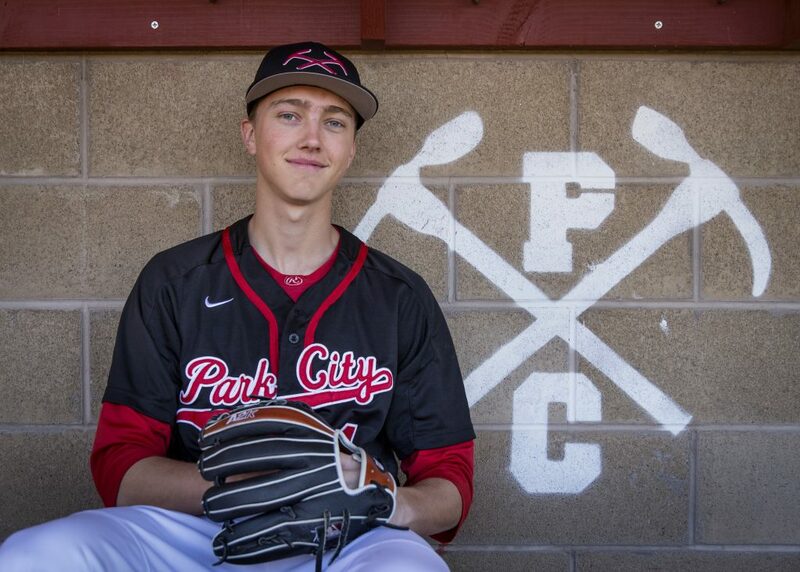 He races with Park City Swimming as well as the high school team, and also competes on the water polo club team. He said he speaks near-fluent Spanish, one of the reasons why he thought he would be a good fit for the fellowship. His coach, Mike Werner, told him about the project, and Caplin applied. Werner, who has expressed concern that swimming is perceived as an exclusive sport, and applauded USA Swimming’s ban on tech-suits for young swimmers as a result, said Caplin was a great selection for the program. Werner stressed the significance of the program, and the significance of Caplin’s selection to it. He said Caplin and his peers are playing a role in determining what swimming will look like in the future, in terms of its demographics and its leadership.